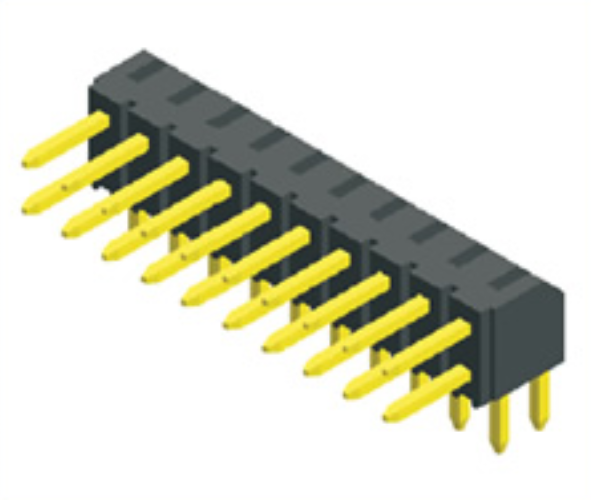 Antenk Electronics introduced a 2.00mm pitch Pin Header Dual Row right angle connector with a high plastic H: 4.00mm. This product is widely used in computer motherboards, all kinds of mobile storage disks, card readers, digital cameras, MP3, MP4, PDA, mobile phones, cordless phones, walkie-talkies, video phones, program-controlled switches, car systems, DVD, LCM\LED display Screen blocks, instrumentation, electronic toys, medical equipment and optoelectronic products and many other fields. Antenk Electronics Co., Ltd. business philosophy: quality first. Customer first, continuous improvement, continuous innovation, and teamwork. 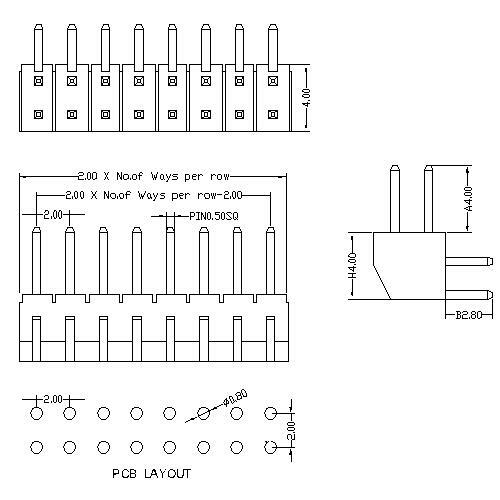 Looking for ideal 2.00mm Pitch Pcb Header Connector Manufacturer & supplier ? We have a wide selection at great prices to help you get creative. All the Dual Row Btb Connector Connector are quality guaranteed. We are China Origin Factory of Right Angle Cable Connectors. If you have any question, please feel free to contact us.